At Mack Orthodontics, our mission is to help every one of our patients achieve a healthy, beautiful smile that lasts a lifetime. That's why Dr. Mack and his highly trained team of orthodontic specialists work hard to craft specialized treatment plans to perfectly suit your unique needs. 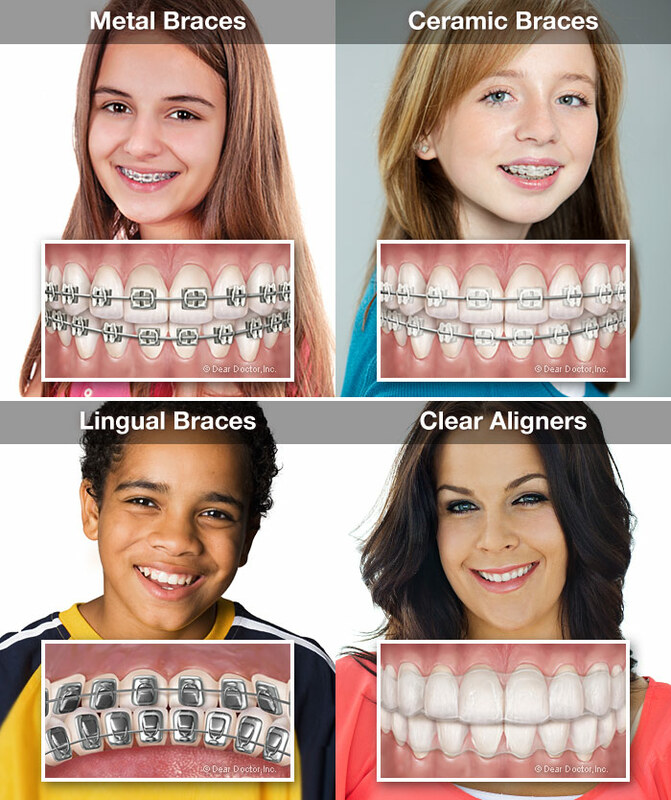 We pride ourselves on using the latest orthodontic technology to ensure that our services are always as safe, fast, and effective as possible. No matter what specific treatment you select, orthodontics (the incredible practice of moving teeth to achieve a healthier smile) can lead you to a brighter, more confident future. Straighter teeth can have a huge impact on almost every aspect of your life, imparting a boost in self-confidence and happiness that radiates through all your personal and professional roles. It can even help keep your teeth cleaner, protecting them from cavities and decay! While many people think of orthodontic treatment as something for teenagers, the reality is that healthy teeth can be moved at any age. In some cases, though, it is actually critical to start treatment early on. During early treatment, we can use a device called a palatal expander to slowly, painlessly widen the jaw, creating more room for overcrowded teeth or fixing a crossbite. 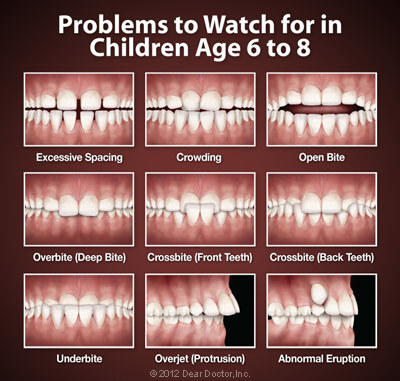 This is much more difficult to do later on when the jaw has fully formed, which is why we ask parents to bring children in for an orthodontic evaluation at our Bettendorf, Maquoketa, or Eldridge, IA office by the age of seven. Conversely, no one is ever "too old" for orthodontics. More and more adults are discovering the magic of orthodontic treatment, and with slim modern braces and exciting new treatment alternatives like Invisalign, a new smile is closer than ever before. With adults, however, we do need to ensure that all traces of gum disease are cleared away before beginning treatment, so your orthodontist will perform a thorough evaluation and clear up any gum issues before starting you on adult braces. Once you get your braces off we know you'll be excited. But you're not out of the woods yet. While your teeth have moved positions, they haven't 'set' into their new positions. Enter your retainer. Without a retainer your teeth will just move back to where they were before, erasing all your hard work! That is why, after we remove your braces, your orthodontist will fit you with a retainer and give you detailed instructions on wearing and caring for it so you are able to safeguard your smile for years to come. Have more questions about orthodontic treatment like braces or Invisalign, or want to come in for an evaluation? Feel free to reach out to us at our contact page or use our easy online form to schedule an appointment at our Bettendorf, Maquoketa, or Eldridge, IA office. We can't wait to hear from you, and we look forward to helping you achieve a beautiful, healthy new smile!